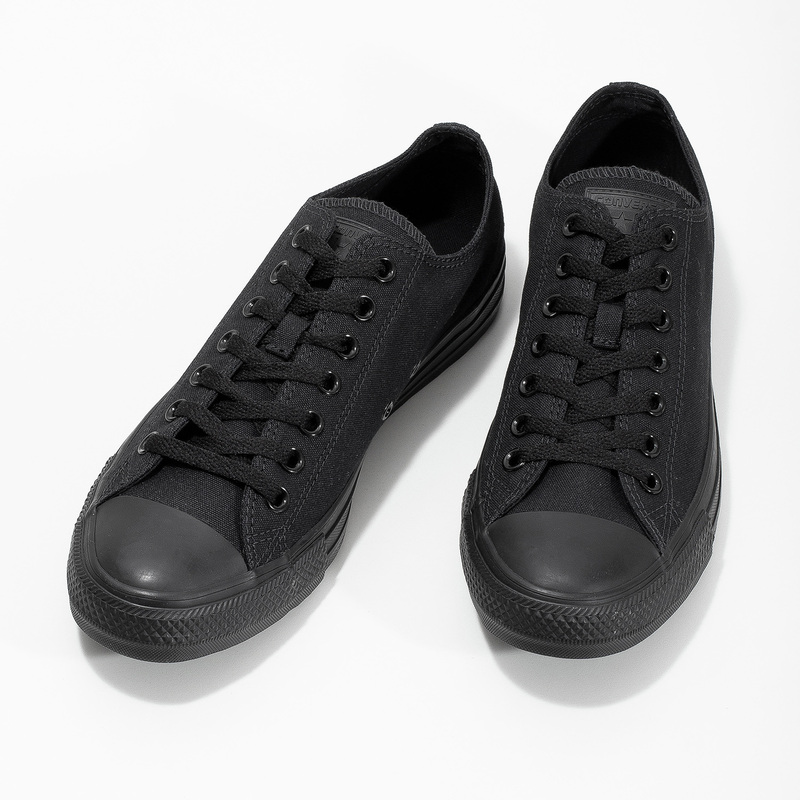 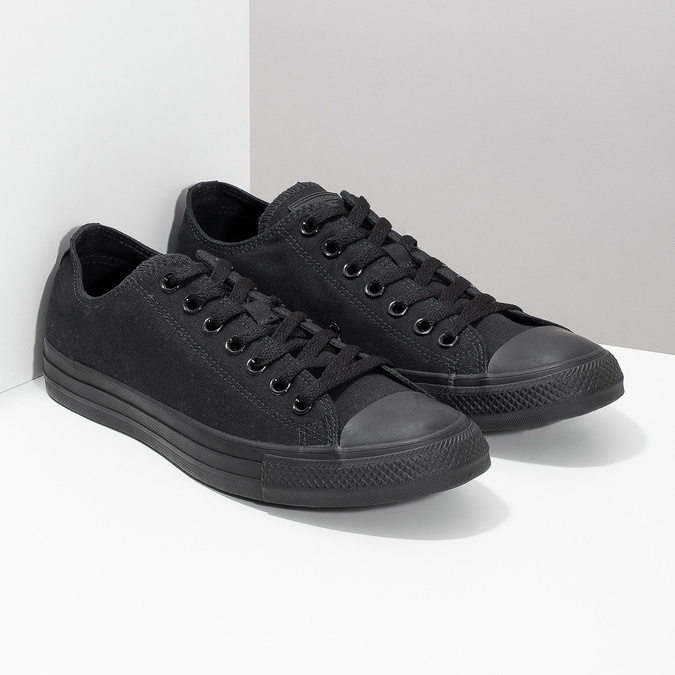 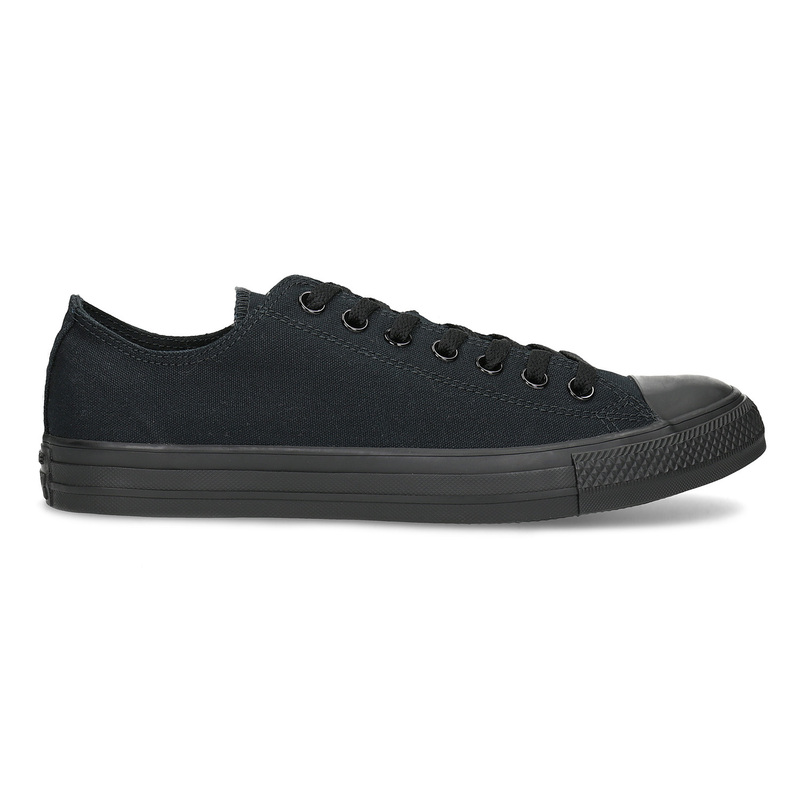 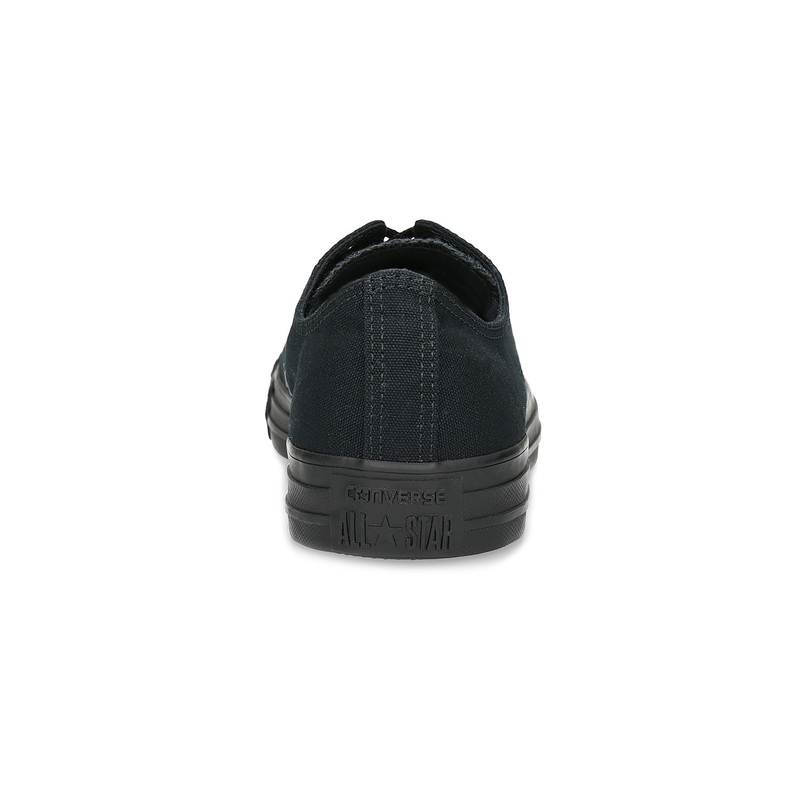 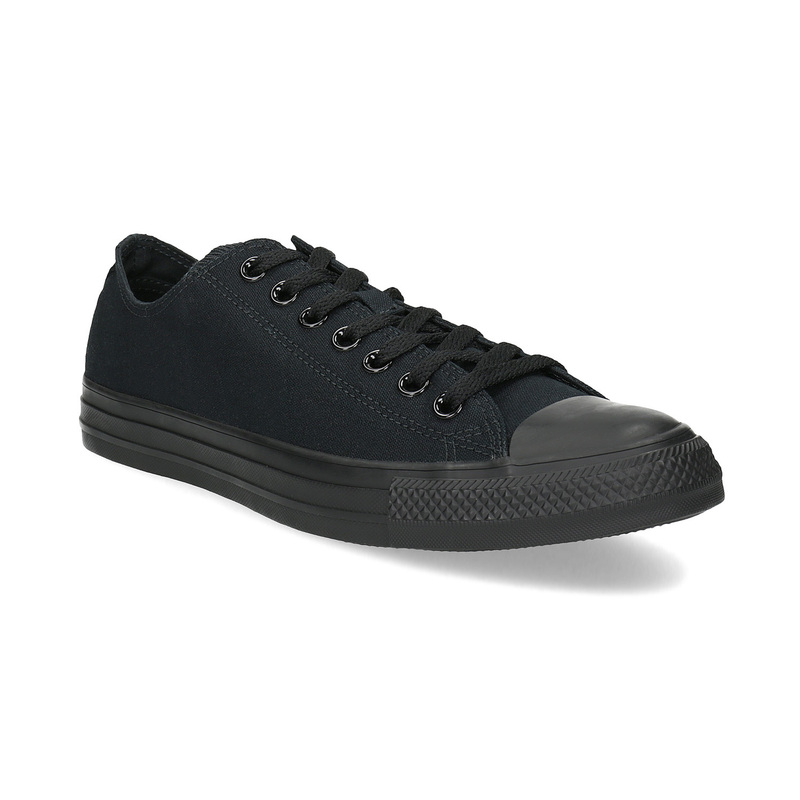 These Converse men’s sneakers are all black, which is not only practical, but also perfectly timeless and universal. 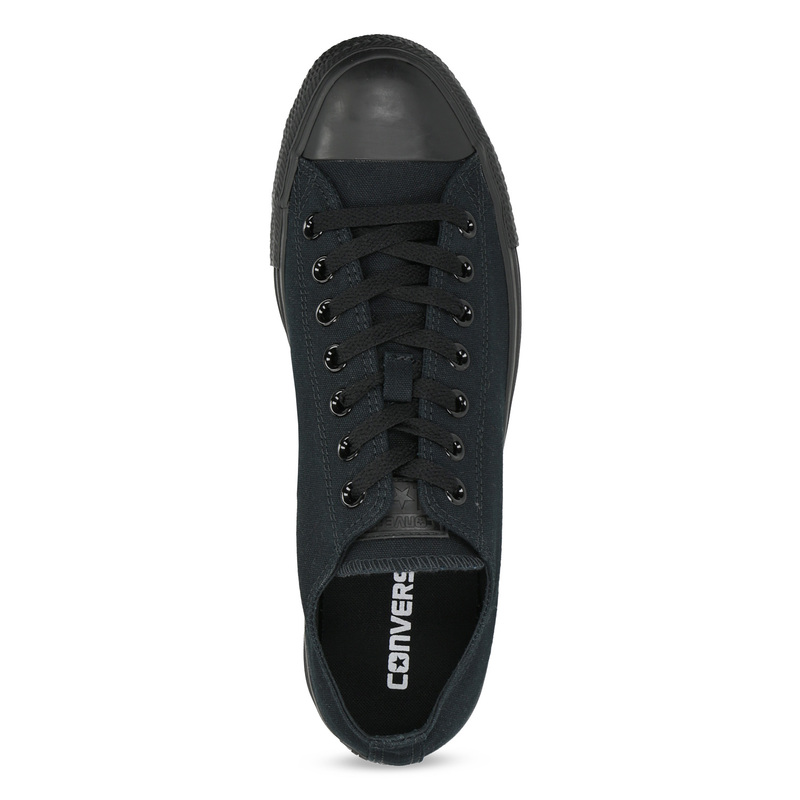 The brand logo appears at the heel and on the tongue. 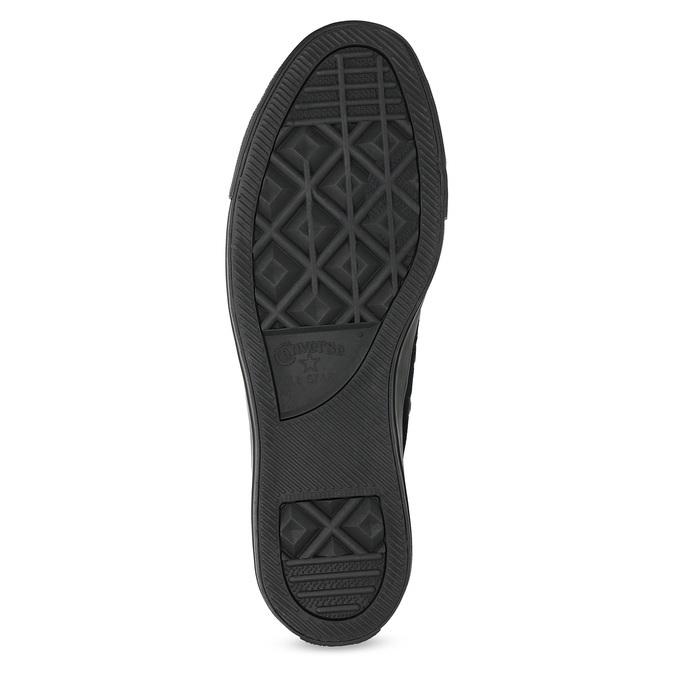 The upper is made from coarse textile and the rubber toe is a typical feature.